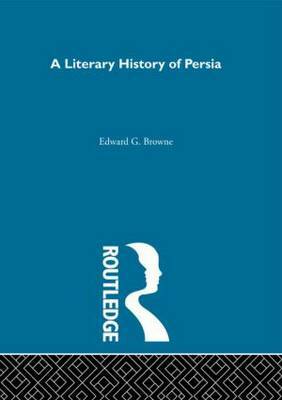 Browne's famous work, first published in 1902, was the essential text on literary history in Persian studies for many years. As an overview of Persian literature from the earliest times until Firdawsi, it continues to be a valuable reference. Out of print for some time, it is now reissued as a library edition, in facsimile to capture the feel of the original edition.